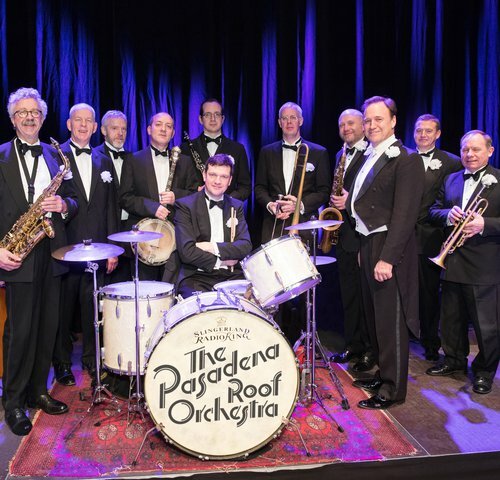 In 2019 the UK-based Pasadena Roof Orchestra celebrates its 50th anniversary. As always, in the anniversary concert, the big band presents a delightful mixture of swing and dance music from the 1920s to the 1940s. Their credo: swing is much more than a musical genre – swing is joie de vivre and intoxicating melody! 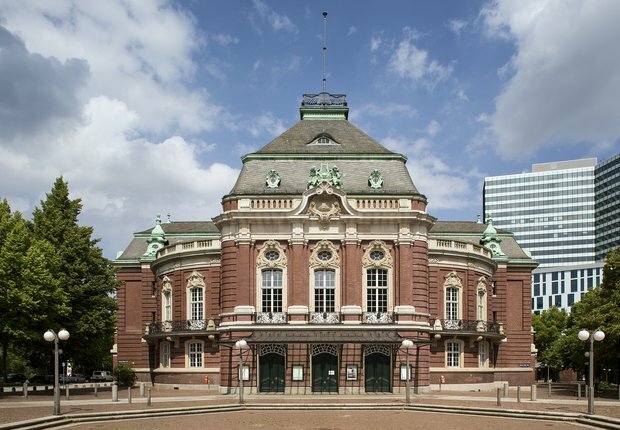 The orchestra’s musical roots lie in the »Roaring Twenties« and its dance bands, which inspired the great swing bands that followed.